Here is a freebie for you all. 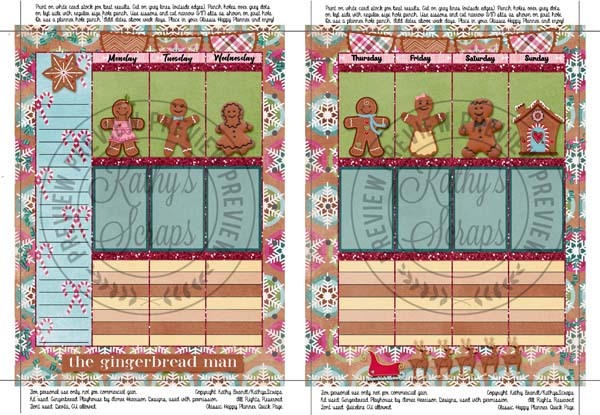 Kathy’s Scraps has created another CHP page for you all. This time she used Gingerbread Playhouse! Full of fun and creativity! « Gingerbread Playhouse is 50% Off!